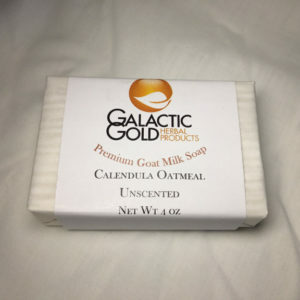 Luscious goat milk cream scented with oatmeal, milk and honey. Made with natural ingredients. Moisturizes and restores the suppleness of your skin. 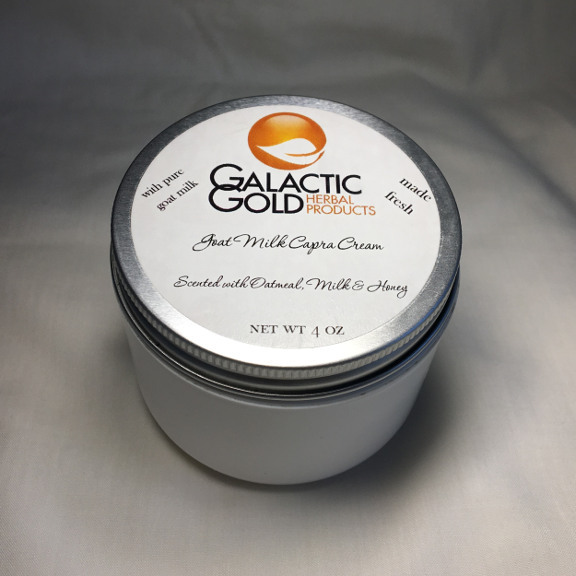 This lovely cream contains natural ingredients such as Aloe Vera, Rose water, Safflower, Shea Butter, fresh Goat Milk, Silk, Honey, Avena, Calendula, Willow Bark extract, GotuKola and Everlasting Flowers. You can use it on your face and body. You will love this cream!